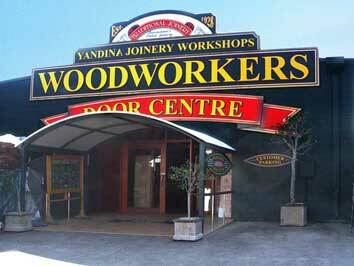 Plantation shutters are a joinery item and onlineplantationshutters.com.au is the online platform of Woodworkers Company - one of Australia's oldest and largest traditional joineries. 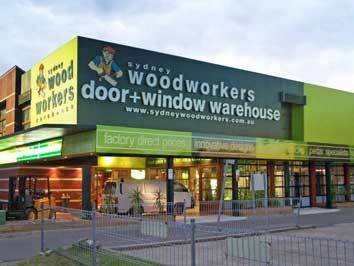 Established in 1928 we are the largest manufacturer of premium red cedar doors and windows and strive to be the one stop shop for all the hardware and window furnishings required to complete your fitout. It is a fact that due to the high labour content, the best quality plantation shutters are imported and this keeps their prices at affordable levels. 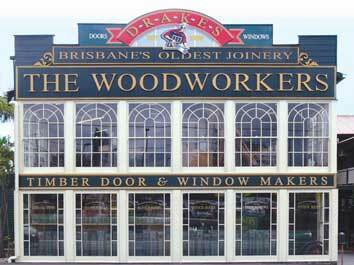 The plantation shutters that Woodworkers import are manufactured by Norman, the world's largest and most respected fabricator. The on-line platform eliminates the overhead carried by other companies and allows the consumer to save money and price their own requirements. Once a budget and product are agreed, all sizes can be checked by our professionals before ordering to ensure their suitability. 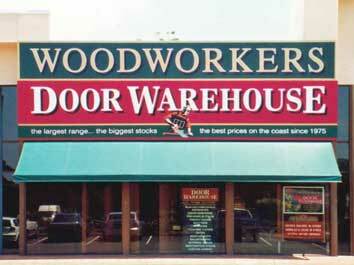 A little bit of participation by you can save a lot of money without any sacrifice of quality or warranty.